The Rookie/Guru application is now closed. We will be matching Rookies with their Guru soon. 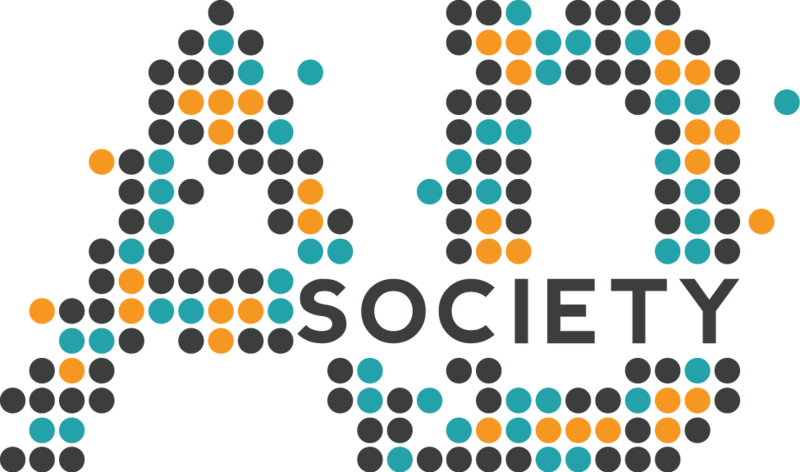 See you at the next AdSociety meeting!